Being frugal is an art form. I admit, I splurge almost half the time, spending much more money on items with almost half the value. (I spend too much on food, don’t judge!) But when the going gets tough, the tough get stingy! The common belief is that food is a basic necessity, and travel is obviously a luxury. Ma. Patricia Yulo turns the tables by declaring–out loud in a 90-page book, no less–that traveling does not have to be a luxury! After a grand experience with the Banana Pancake Trail in 2009, Yulo caught the travel bug and felt the need to travel the world, meet new people, enjoy new food and experience new sights and sounds. After a brief trip out of town or out of the country, who wouldn’t want to know what else is out there? If you think about the world as more than just an azure orb floating in space, traveling becomes a necessity. The 3rd World Traveler is one affordable book that teaches novice explorers how to experience the world without shelling out too much money. The book contains important information addressing the all too important issues one may encounter regarding money, and there are even tips on how to travel within your budget. What’s awesome about this book–apart from the fact that Yulo got Lourd Freaking de Veyra to write her foreword–is that Yulo is one credible author. I’ve had issues with authors writing how-to books before, so reading an honest, locally published book about frugal traveling is a relief for me. Yulo is a veteran shoestring traveler, and her 4-year-old Rica’s Rucksack Travel Blog proves where she’s been and how she’s made ends meet. 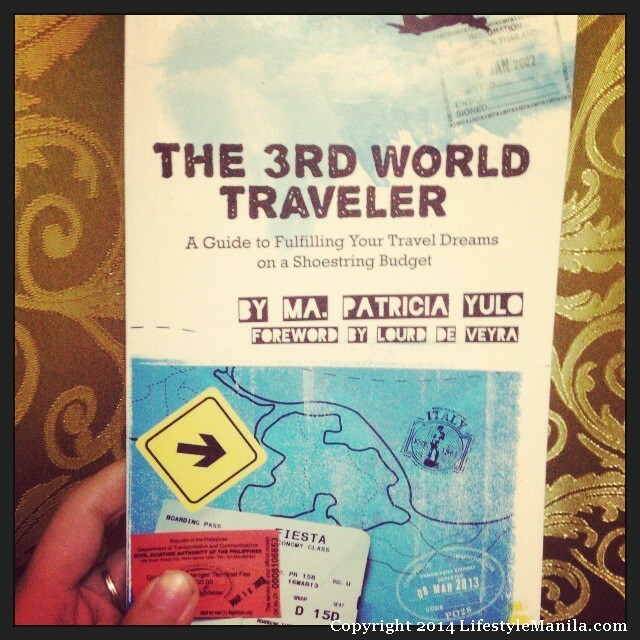 This is indeed A Guide to Fulfilling Your Travel Dreams on a Shoestring Budget. From determining your travel budget and creating your travel fund to packing things light, the book has everything you need to know to survive out there in the wild. 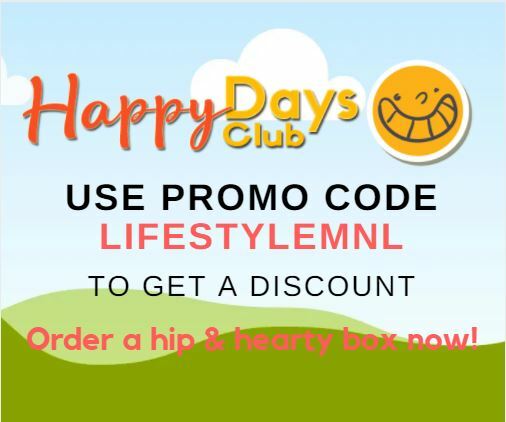 Unit 113 G/F 2501 Civic Prime Bldg., Civic Drive, Filinvest Corporate City, Alabang.